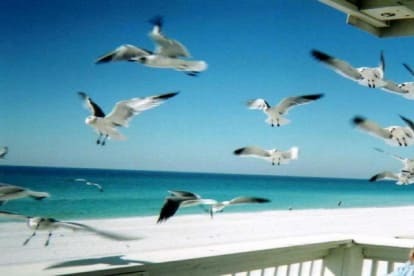 Destin, at Miramar Beach, is Our Favorite Place to Relax! Growing up in the South, We Have Enjoyed Many Gulf Areas But The Miramar Beaches in Destin Are The Most Pristine! We Love The Area and Enjoy Sharing Memories with Family and Friends! Come Enjoy Our Townhome and See Why So Many Guests Return and Book A Year In Advance!! We Love to Show our Guests Exactly What We Have Fallen in Love With!